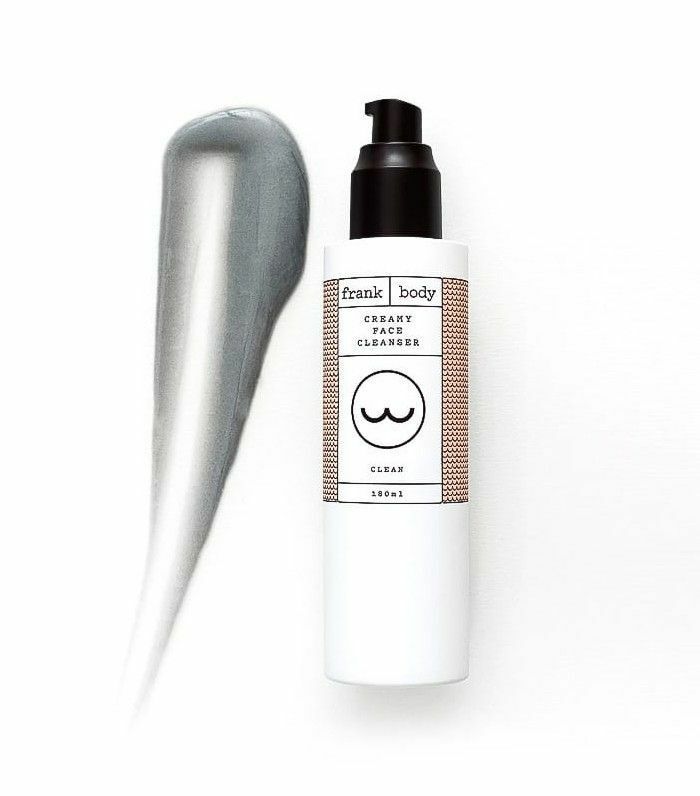 There are few beauty brands that have won at Instagram, and indeed the beauty business, quite like Frank Body and its hashtag #thefrankeffect. The small Australian company seemed to appear from nowhere onto our feeds and into our bathrooms at lightning speed. BYRDIE UK: How did Frank Body come about? BREE JOHNSON: Like all good stories ours starts with coffee. I have five co-founders, we’ve all been friends for ages and we were looking to develop a product (and brand) within the beauty and fitness industry. Steve, one of my co-founders, who owns a few cafes in Melbourne, had a customer ask to take home some coffee grinds to use as a body exfoliator. After some research, we came to find that coffee scrubs were attributed to relieving many skin conditions, and although there were a lot of DIY recipes online, no one was selling a coffee scrub as a product. We experimented with the use of fresh coffee grinds to get the best results, combined with a mixture of oils, sugar and salt. It was here that the Original Coffee Scrub (£12) was born. In the early days, we made all the product by hand. Within a few months, the business had grown substantially, and we realised we needed a full-time manufacturing group to keep up with demand. Luckily we were able to find a local manufacturer in Melbourne who specialises in natural skincare. BYRDIE UK: So who then is Frank? And who is the Frank woman? BJ: Frank is many a thing; he’s cheeky and a bit of a flirt. His mission in life is to make babes feel great. And he’s committed to taking over bathrooms the world over. The Frank woman is confident and comfortable in her own skin. She celebrates her uniqueness—on the inside and out. She drinks her coffee black. BYRDIE UK: The brand was spotted on Instagram really early. Why do you think that platform was such a success for you? BJ: I think women were sick of the two-pronged approach that beauty brands were taking: fluff or science. 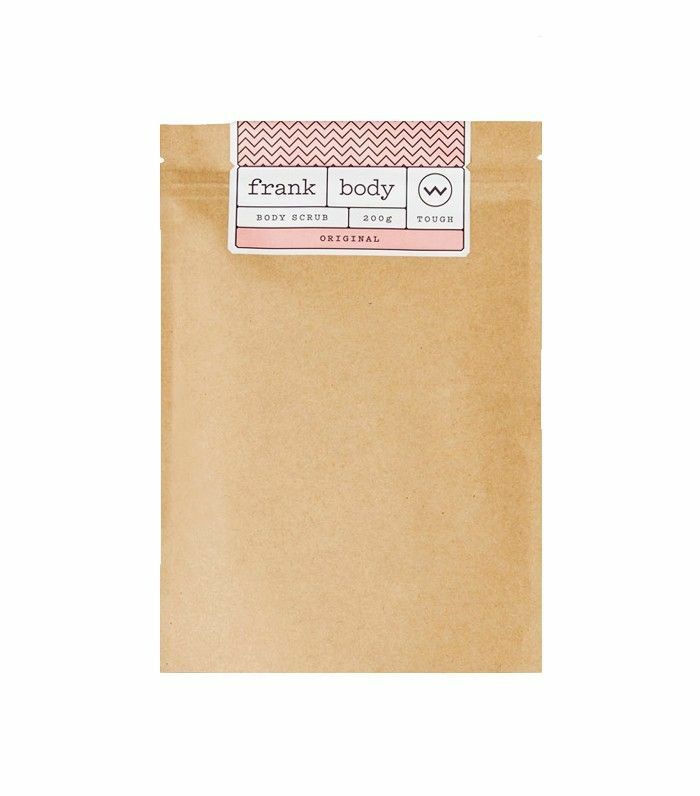 Frank body had a no-BS approach to everything: We make products that do what they say they will with no hidden nasties. Our strategy was to be direct, honest and upfront: to be frank. BYRDIE UK: What advice would you give any of our readers wanting to start their own beauty business? BJ: #1. Be first or be better. If you’re not the first to market, find a way to improve on what’s out there. #2. Be kind and curious. You’ll be amazed at how much people are willing to help. Ask lots of questions—even silly ones. #3. Be patient and persistent. Don’t expect success overnight. Luck comes to those who work hard. #4. Find your voice. Not someone else’s. Your brand should tell a meaningful story. BYRDIE UK: What was the biggest challenge? BJ: From a business perspective, lack of resources. We’re a self-funded startup, so we’ve always had to do more with less. That said, it’s taught us to think more creatively and be more resourceful. From a personal perspective, dividing work and home life. Learning how to switch off (my computer and mind) is a constant challenge. *Said while answering these questions at 11 p.m.
BYRDIE UK: Why do you think Frank body is a success in general? BJ: That really depends on how you define success. To me, success is being able to look at what we’ve created and feel proud. And I am. I’m very proud of the brand, the team and the community we have created. We took risks, we started at the right time, we understood the power of social media and worked with like minds in spreading our reach. From the start, we’ve connected with our customers on a more personal level. Frank body listens to what his customers like, what they don’t like, and what they would like to see next. We also happen to have amazing products that do what they say they’ll do—check out @frankfeedback to see what I’m talking about. BYRDIE UK: How do you see Frank body growing in the next few years? Next up! Nine Australian beauty brands well worth the shipping fees.